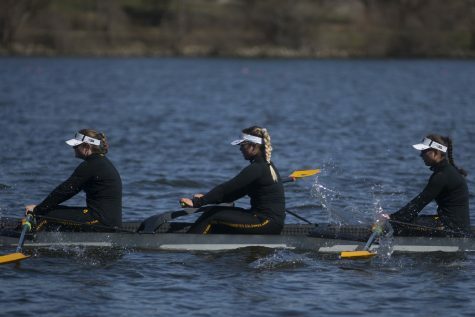 With the help of three key returning juniors, the Iowa rowing team seeks more following a record-breaking season. 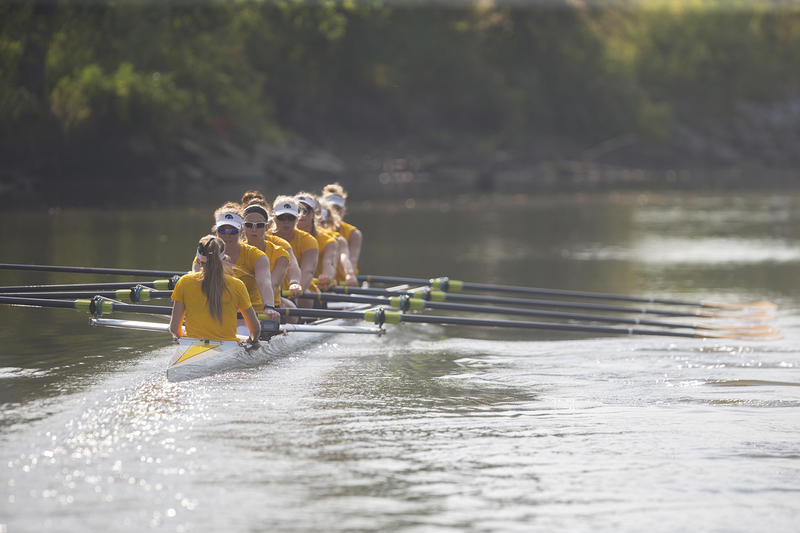 Iowa's rowing team practices on the Iowa River on Friday, Sept. 15, 2017. 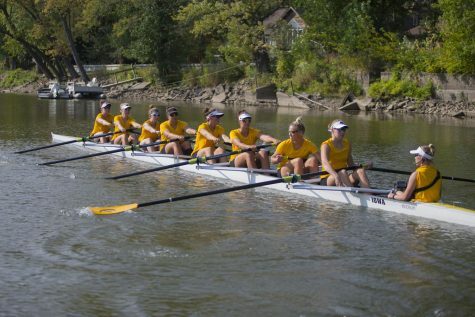 The rowing team recently finalized their schedule, with two home competitions on Oct. 6 and 7. 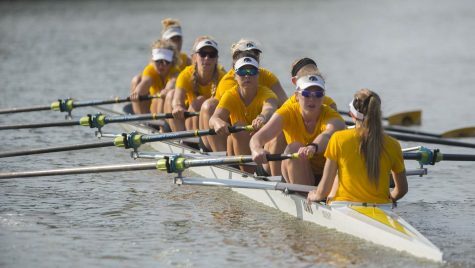 With the help of Contessa Harold, Hunter Koenigsfeld, and Eve Stewart, the Iowa rowing squad had its best season in program history in 2018. It found a No. 7 spot in the national rankings during the regular season, finishing fourth at Big Tens with a program-high 111 points, and placing 11th at the NCAA Championships in the team’s third competition at nationals. 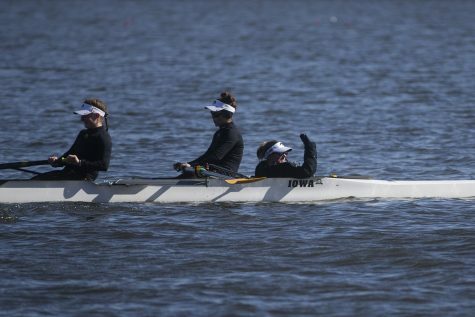 Harold, Koenigsfeld, and Stewart are some of Iowa’s most notable returning rowers. At the end of last season, Harold was named a CRCA first team All-American and Co-Athlete of the Year in the conference. A Chancellor, South Dakota, native, she played volleyball and basketball, and ran track in high school before joining Iowa’s rowing team. Harold, a junior, has been a key member of the middle crew for the Hawkeyes and has made being a role model a priority. The second returning All-American is Koenigsfeld. She was named to the CRCA Second Team and a CRCA National Scholar last year. 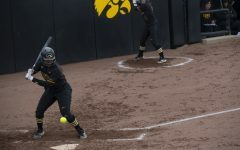 The Hawkeye also earned Academic All-Big Ten honors. 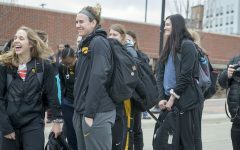 Koenigsfeld ran a couple races for Iowa’s cross country team in 2016, but this will be her second year playing an integral role for the rowing squad. Last summer, Stewart was named to the U-23 Dutch National Team and helped the Netherlands team to a third-place finish at the 2018 World Championships. Stewart is from Amsterdam and competed in rowing in high school. 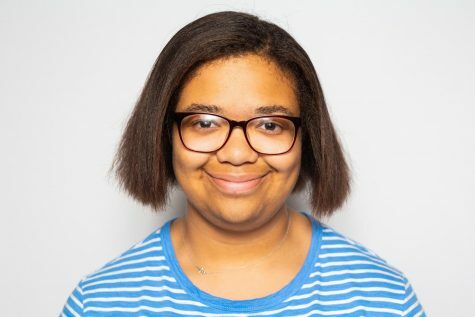 Growing up, she always dreamed of going to an American Big Ten university. 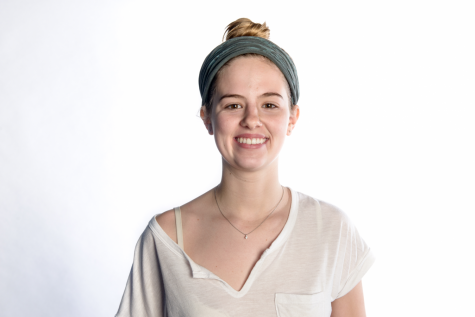 Between this dream and Iowa’s creative writing program, being a Hawkeye was a perfect fit for the English and creative writing major. 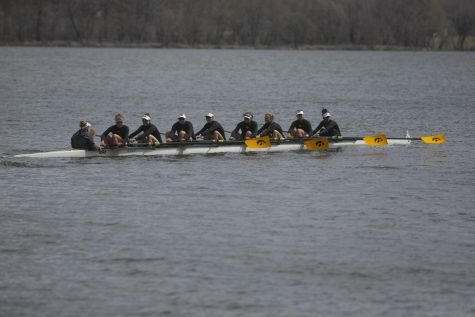 Stewart is the first rower in front of the coxswain as she sits at the stern, and in this feel of different spots in the boat, she brings is valuable for the Hawkeyes. 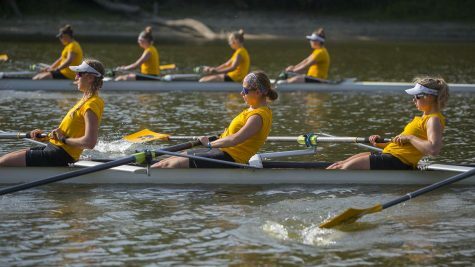 Between these three athletes and three more in Hannah Greenlee, Katie Pearson, and Logan Jones, the Hawkeyes return six of their nine who compete in the I Varsity 8 boat. Although the Hawkeyes had a record-breaking season last year, they want more. In the 2018 NCAA semifinals, Iowa’s IV boat barely missed a spot in the Grand Finals, losing to Ohio State by less than a second to place fourth in that race and would later place fifth in the 1V8 Petite Finals.